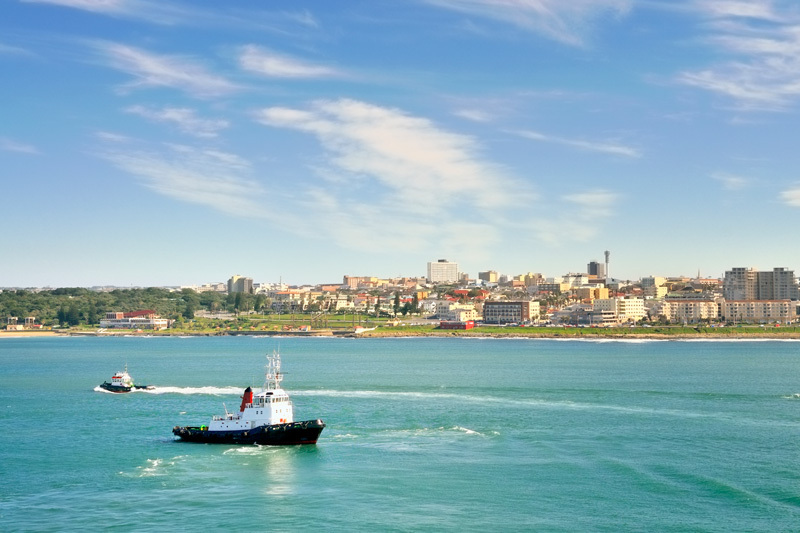 The Eastern Cape is, in general, one of the most affordable destinations in South Africa, and East London is no exception. Accommodation, dining out, entertainment and popular tourist attractions and activities are priced perfectly, making East London ideal for large families or groups of visitors. Hot, dry summers and temperate winters mean that East London is not really restricted as a destination at any time of the year. 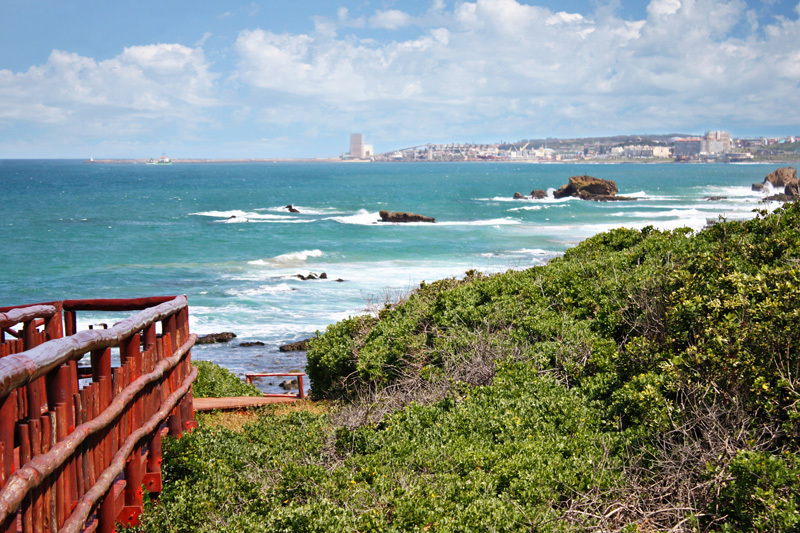 Of course, those wanting to visit one of the many popular East London beaches – Eastern Beach, Nahoon Beach, Bonza Bay and Kidds Beach being just a few – should do so out of the winter months (July to August). This area was left untouched by colonialists and settlers for generations, home only to the indigenous South African people. As such, it has a distinct sense of history and a fascinating heritage. These are best seen at the East London Natural History Museum (which displays the only known Dodo egg in the world), the Ann Bryant Art Gallery, Gately House, Calgary Transport Museum and the Steve Biko Garden of Remembrance. City Hall also makes for a worthwhile visit. East London is the only river port in the country, making it a rather interesting sight to see. The stretches of coastline, the rolling hills and the lush greenery combine to create a very pretty destination. 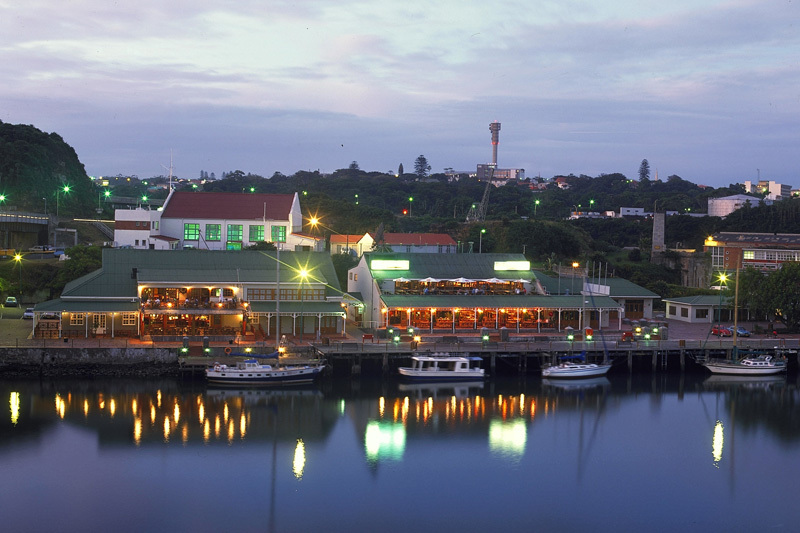 This aspect of East London makes for a holiday destination that caters to the needs of everyone. There is a mixture of exciting activities, interesting attractions, beautiful scenery, intriguing people and plenty more. South Africa is a haven of wildlife, nurturing some of the most beautiful and exciting species in the world. In East London, some of these animals can be seen at Queens Park Zoo, the Gonubie Nature Reserve and the aquarium. Whale watching is a popular pastime between July and December. The Lion Park is always a favourite, whether visitors are seeing these majestic animals with experienced eyes or for the very first time. There are a number of big malls, exclusive boutiques and markets throughout East London that offer visitors everything from gadgets and gorgeous fashion to top-of-the-range vehicles and luxurious accessories. Restaurants, night clubs, casinos and the waterfront development all ensure that visitors don’t have a minute to be bored. With the many beaches that line the border of East London, it is no wonder that watersports are popular here. Surfing, SCUBA diving, snorkeling, sailing, swimming, and waterskiing all keep the locals very busy, and invite visitors to join these ones in making the most of a gorgeous destination. 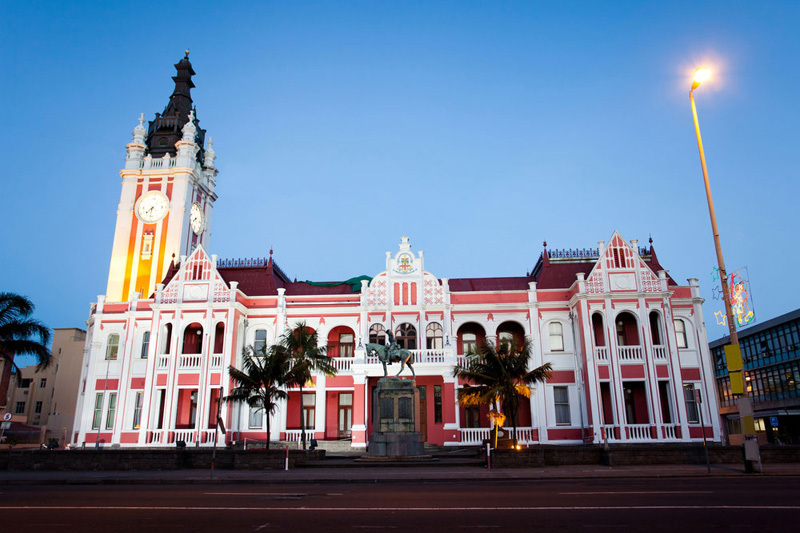 This town has also been the home of many famous sportsmen and –women, including Makhaya Ntini and Peter Kirsten. The King Shaka International Airport is located in Durban, which is eight to nine hours’ drive from East London. This airport welcomes visitors from all over the world on a daily basis. The roads between East London and Durban, Port Elizabeth, and other major metropolises are well maintained and safe to drive.